You are here: Home / News / Macaroni Kid Giveaway! EXCLUSIVE MACARONI KID READER GIVEAWAY! 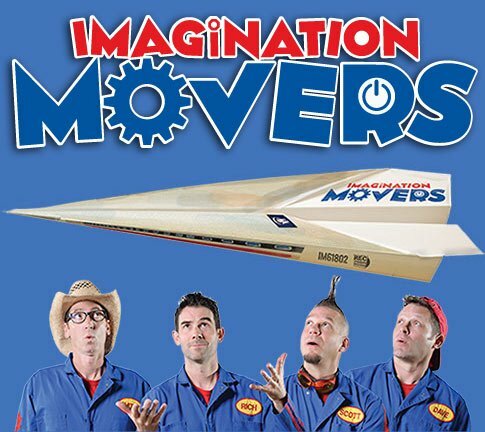 Enter to win 4 tickets to see Imagination Movers Licensed to Move at the Newton Theater on November 6 with choice of showtime! Click HERE to enter! GOOD LUCK!